State Sen. José Menéndez (D-26) and State Reps. Donna Howard (D-48), and Tracy O. King (D-80) have filed bills that many believe are needed to protect the quality of the water in the Edwards Aquifer. 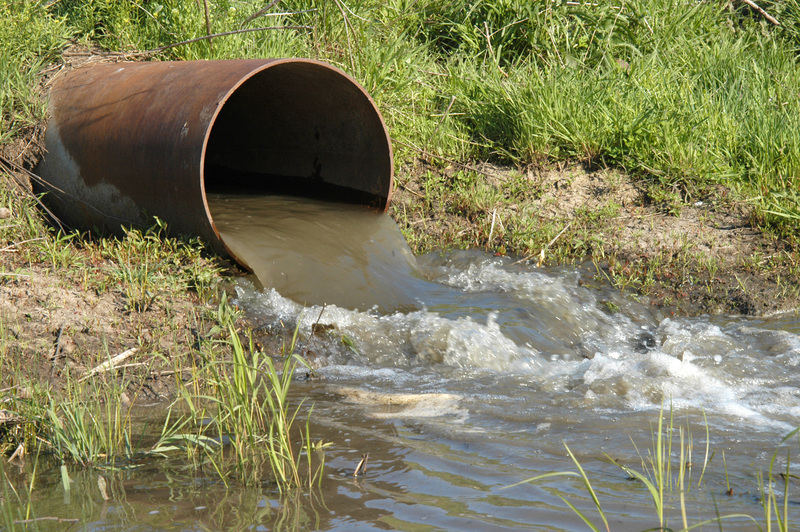 Senate Bill 1796 (Menéndez)/House Bill 3036 (King) and House Bill 3467 (Howard) would prohibit discharge of sewage effluent into waterways in the Edwards Aquifer Contributing Zone.